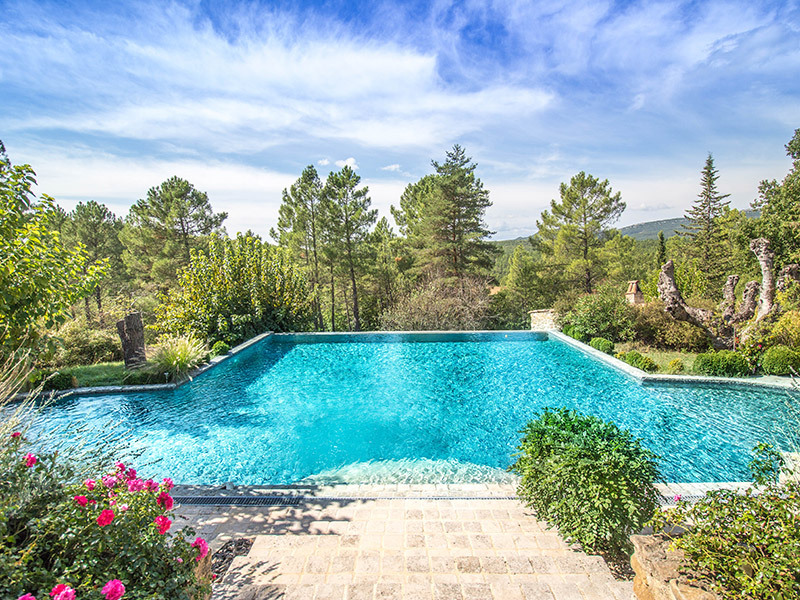 For more than 40 years, ITC IMMOBILIER, real estate agency FNAIM, accompanies you in the search for an art of living in southern Ardèche and Nord Gard. We are specialized in the estimation, the purchase and the sale of properties, old houses of character of modern villas and atypical houses. Two real estate agencies located in downtown Saint Ambroix and downtown Vans near the supermarket Carrefour. These two tourist boroughs have developed since medieval times and offer in addition to the typical markets the immediate proximity of the protected natural sites and superb landscapes of the valleys of Chassezac de l'Ardeche of the Ceze valley and the southern Cévennes. Our protected area has retained its character, unspoilt nature and offers a quality of life that we propose to make you discover by helping you find the real estate project of your dreams whether it is a beautiful Mas on the outskirts of the village of Vans , a beautiful house near Barjac, a single-storey villa in Saint Ambroix, a castle Mages a splendid property in Banne a charming country house in Lussan, or an ecological house in Joyeuse or Lablachere. 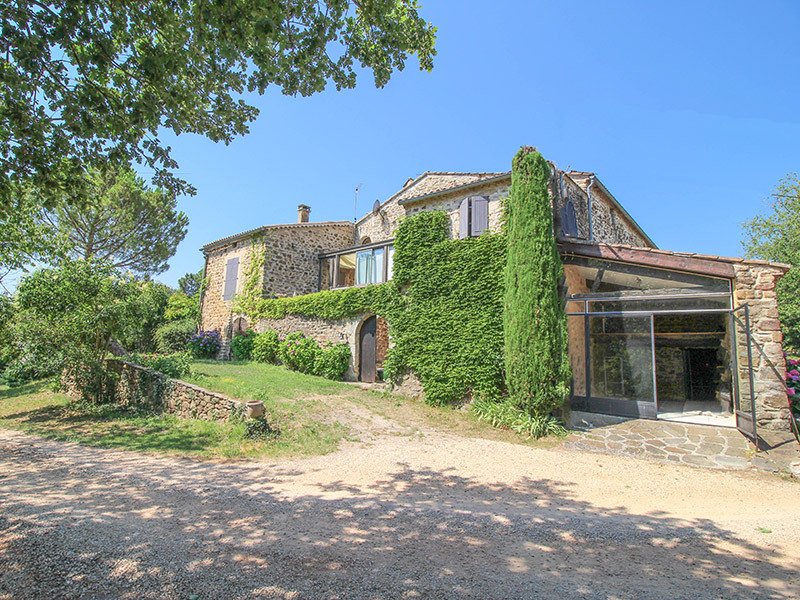 Our real estate offers cover a broad sector Les Vans, Banne, Saint-Paul-the-Young, Berrias-and-Casteljau Saint Ambroix, Barjac, Beaulieu Rochegude, Lablachère, Joyeuse, Lussan, Uzes, Fons on Lussan, Vagnas, Vallon Pont D'Arc- Ruoms, Chandolas, Naves, The Magi, Saint Victor de Malcap, Tharaux, Aujac, Bonnevaux, Malbosc, Bessas, Saint Jean de Maruéjols and Avejan, Need a valuable opinion contact us.